After being engaged for over a year, Iggy Azalea let fans know that it's officially OVER. You may remember Iggy's NBA ex, getting exposed for cheating by his teammate a while back. 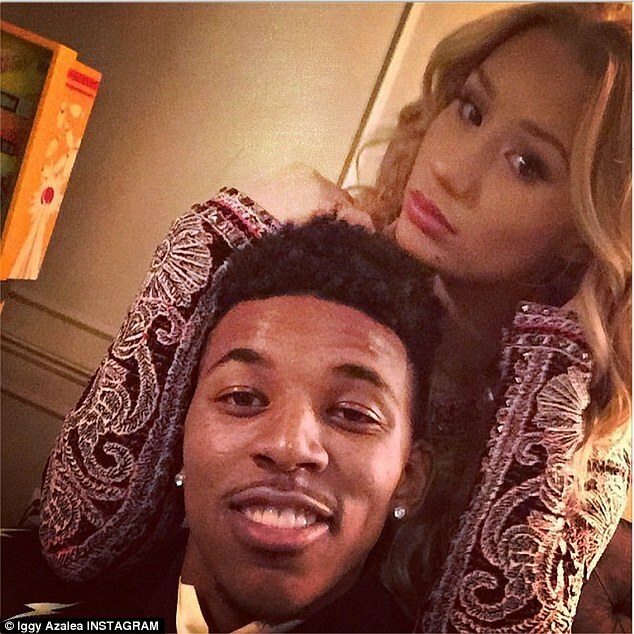 However, after trying to fix their relationship, Iggy and Nick are calling it quits. Read her statement below. Welp... Iggy is also attempting to revive her music career. Enjoy her latest video inside.